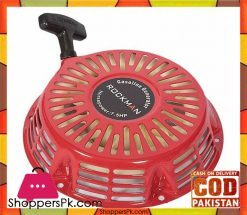 Competitive Rechargeable Juicer Blender Bottle – 380ml – Green is available to deliver all over Pakistan. 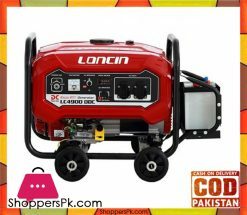 Competitive brand is best quality brand in Pakistan they provide supreme quality home appliances across the country. 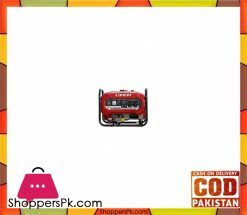 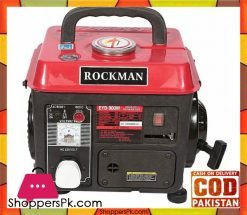 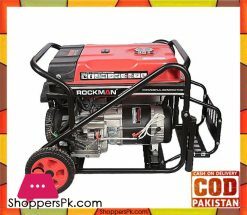 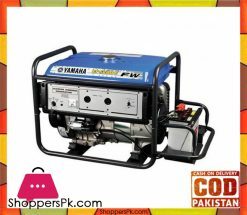 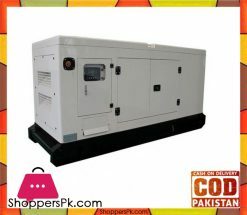 Shoppers Pakistan delivers home appliances to all over Pakistan with best quality and genuine product guaranty.